Arts outfit Elevate continue their monthly artist talk series this Sunday, hosting Montegrin photographer Igor Huszág. 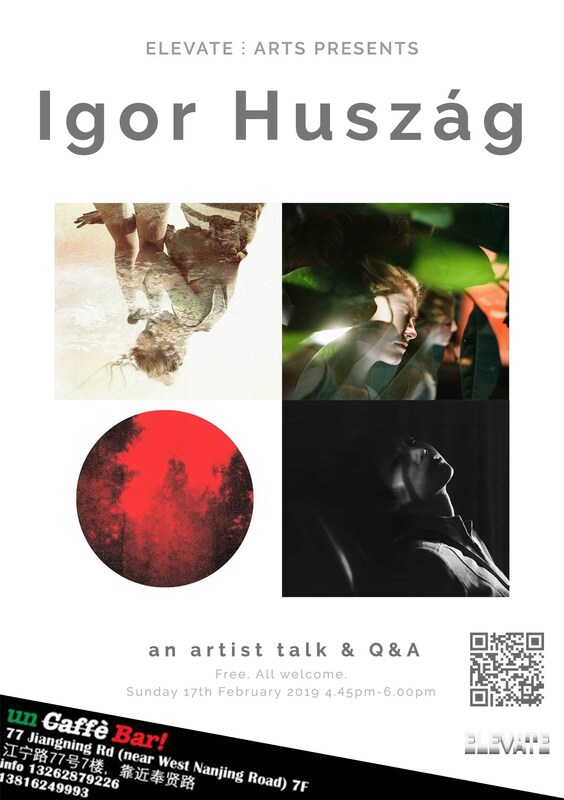 Huszág will talk through his story as an artist, his key series that combines old technology with new and will answer questions in a Q&A session. Free to attend, more info and pictures available by scanning the QR code in flyer.